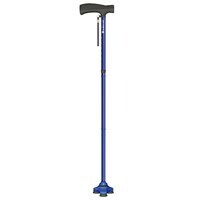 MaxiAids selection of HurryCane canes for the blind makes it easier to stand, sit, walk and get out of the car. 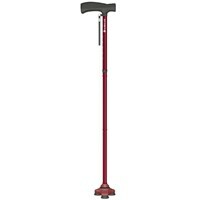 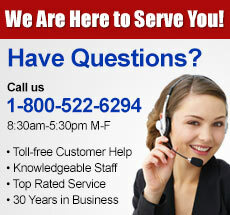 HurryCane blind canes have been redesigned from top to bottom to give you more support and confidence with every step. 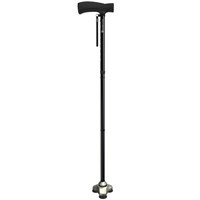 These canes for the blind are inspired by the human body, giving you freedom to get around easier than ever before.